I always love to walk through the school halls and see a snapshot of what the students at our school have been doing. As we get closer to the Christmas Musical (Slapshot Santa! ), we see the kids putting their all into their artwork. Parents wishing to speak with Emily can often find her outside chatting with parents at drop-off and pick-up or in her office which is located near the girl's washroom across the hall from the gymnasium. 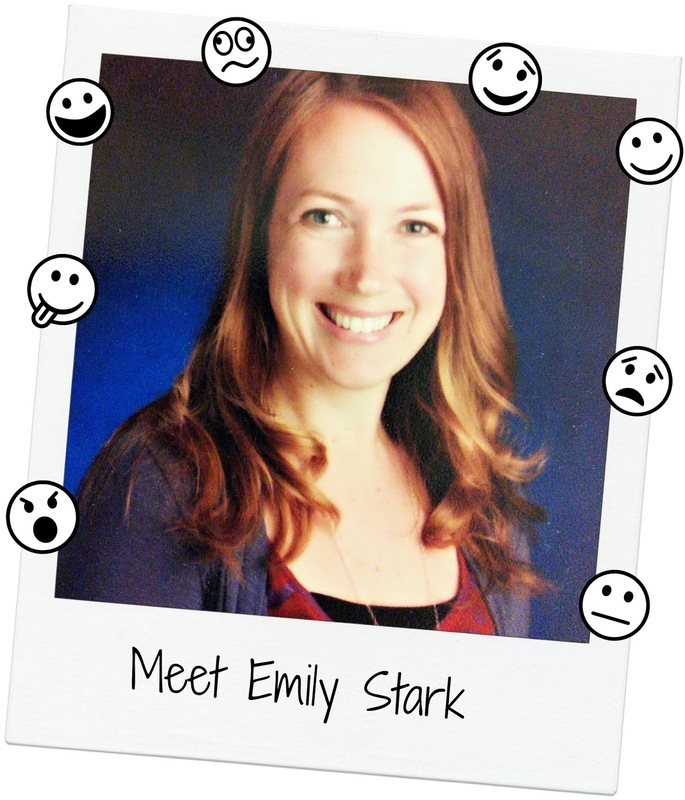 Emily can also be reached by phone at (250) 382-9131 Ext 233 or by email at estark@sd61.bc.ca. A Vic West Kindergarten student- in the Times Colonist! 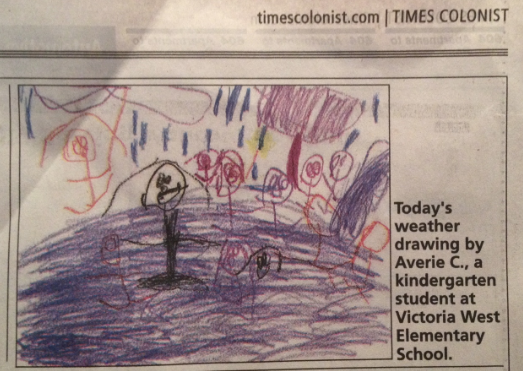 One of our Kindergarten Students, Averie C, had her weather drawing profiled in the Times Colonist on Dec 6th 2013. So fun to see our students in the newspaper!